The prison-like train cabin was an experience! Upon arrival in Luxor we toured the West bank and Valley of the Kings. 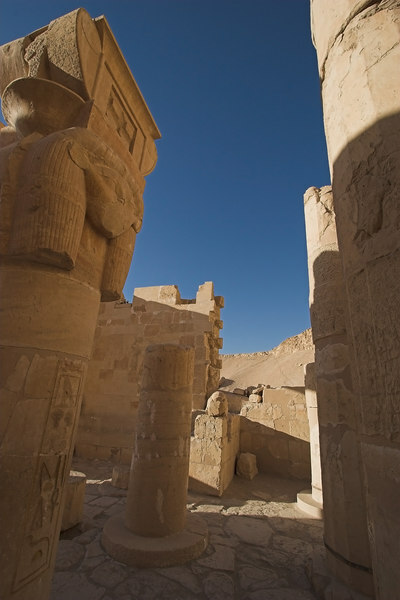 The four day cruise took us South towards Aswan, stopping at all the major temples and sights. We finished with a trip to Ramses' awesome temple at Abu Simbel in ancient Nubia.